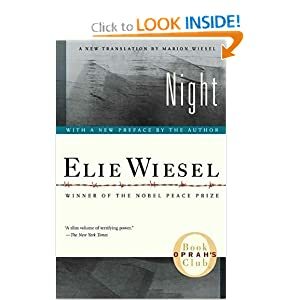 I recently finished Elie Wiesel’s incredible book, “Night”, which is a memoir about his experience during the Holocaust. Wiesel was a teenager when his family was shipped to Auschwitz, and in the end he was the only survivor out of the four of them. Wiesel, prior to being enslaved by the Nazis, was studying to become a Rabbi, and past that he had a real interest in Jewish mysticism. He knew the Old Testament Scriptures well, and he was firm in his beliefs about God and His character and His attributes. Wiesel, understandably, experienced a crisis of faith in the work camps. And with the shadow of the crematorium ever looming over the future of he and his father, not to mention the rest of their people, he eventually succumbed to the pressure of his own soul, not to doubt God’s existence but to doubt His goodness and attention. One of the most piercing passages of the book plays out as thousands of prisoners were forced to watch the execution of alleged insurrectionists, one of them not much more than a child, perhaps a young teenager. For more than half an hour he stayed there, struggling between life and death, dying in slow agony under our eyes. And we had to look him full in the face. He was still alive when I passed in front of him. His tongue was red, his eyes were not yet glazed. Throughout my interactions with Wiesel’s work I found myself simultaneously feeling a morbid historical fascination and a sense that my soul was weeping inside of me. My heart was thick in my chest as I listened to the hopelessness and futility of this situation, but I was so enamored with the fact that this wasn’t fiction, it was real, that I hungrily consumed his words. And in this moment, as this image of the hangman’s noose slowly doing its work on this young boy, and the heart of the author implicating God in the act as well as seeing the death of the idealistic image of Benevolence that he had carried – through all of this I couldn’t help but see the irony in his words and the belief of my own life. I don’t disagree with Wiesel. When he looked at that boy dying slowly, a victim of nothing more than an oppressive regime that did everything humanly possible to embody evil, and saw God on those gallows, I agree with him. God was on those gallows. 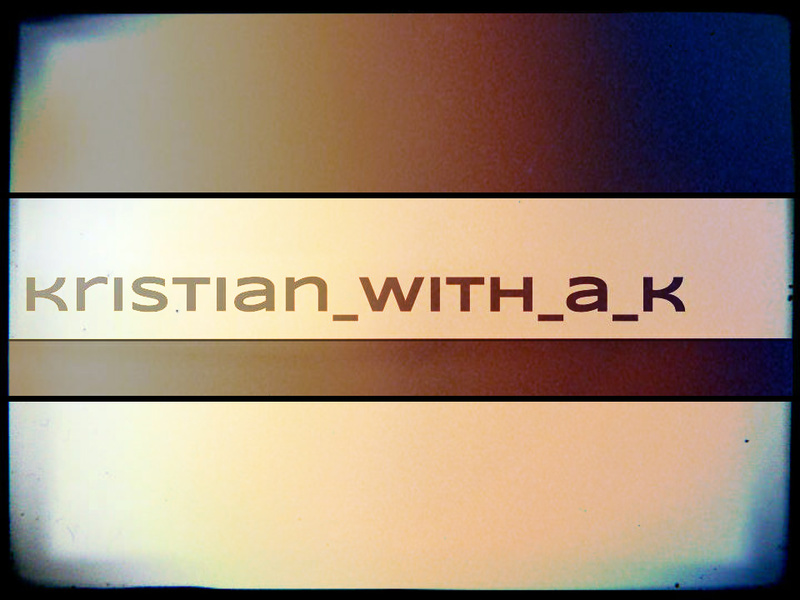 We, as Christians believe that God did not separate Himself from the fray of human suffering. He did not count Himself exempt. He did no remain at arm’s length as the world that He had created spiraled into deeper and deeper depravity. No, on the contrary, God stepped into this world with us and walked to the gallows Himself and allowed the rope to be looped around His own neck. He is our dawn. He is our sunrise. He is the end of our long dark night. He is the first ray of sunlight that crests the distant mountains of our distress to bring hope and rest and assurance that life will go on despite the depths of our darkness. When we see innocence on the gallows we can be assured that He has been there and offers us the promise of life past even the hell of the hangman’s rope. Jesus Christ is our perpetual dawn. Injustice in the world should elicit several different things in us: compassion, distress, tears, motivation, sympathy, etc… But among all of those things, and truly in a counter-intuitive way, injustice should always bring a sense of hope to the follower of Christ. Because in the burden that we feel when we read and hear stories of atrocities, we find within us the desire for a world where redemption reigns and injustice is extinct. Our minds and our hearts should be turned toward the hope we have in the future peace of the kingdom of Christ even while our hands do everything they can to make that kingdom visible now. No matter where you are friends, no matter what hand you’ve been dealt, may there be the underlying reality that you are never without the hope of the dawn. Jesus Christ exploded the power of the tomb to give us hope that no matter the situation there is always a sunrise.